WANT TO LEARN MORE ASTRAL TRAVEL? 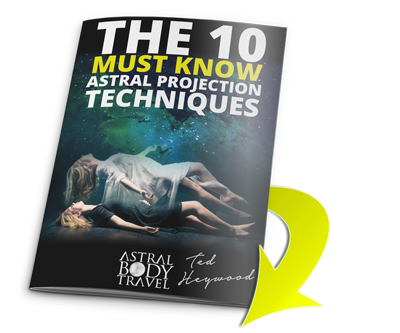 -Get my new "THE 10 MUST KNOW ASTRAL PROJECTION TECHIQUES" eBook for FREE. 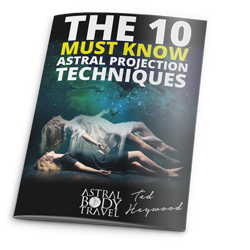 -Proven techniques for Astral Projection and exploring the Astral Plane. We will never sell, share, or spam your email. Ever.